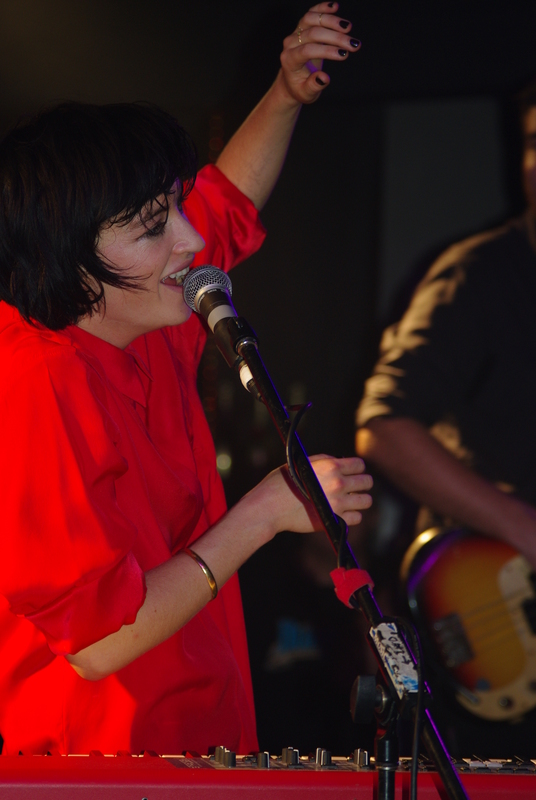 Megan Washington was in fine form last night at The Rev in Fortitude Valley with a strong set that combined several new tracks as well as plenty of favourites that drew a rousing reception from the crowd. 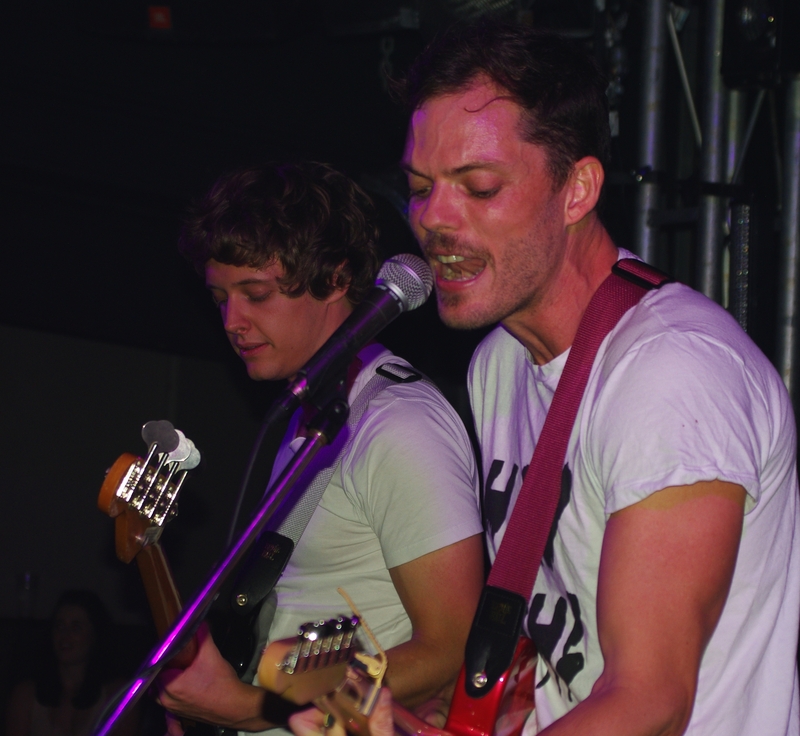 With a polished four-piece band providing accompaniment, Megan belted out an energetic set that included crowd favourites such as Sunday Best, Cement and Rich Kids, along with new single Who Are You. The obligatory encore followed with Megan returning sans band for two more tracks, including the always haunting Roland S. Howard-penned Shivers. Support was provided by Hey Geronimo and All our Exes Live in Texas, who joined Megan onstage for several songs. For more photos from the event, visit Mr C on Flickr or Pinterest or click here.